Manchester United has won 3-0 in an away game against Fulham. 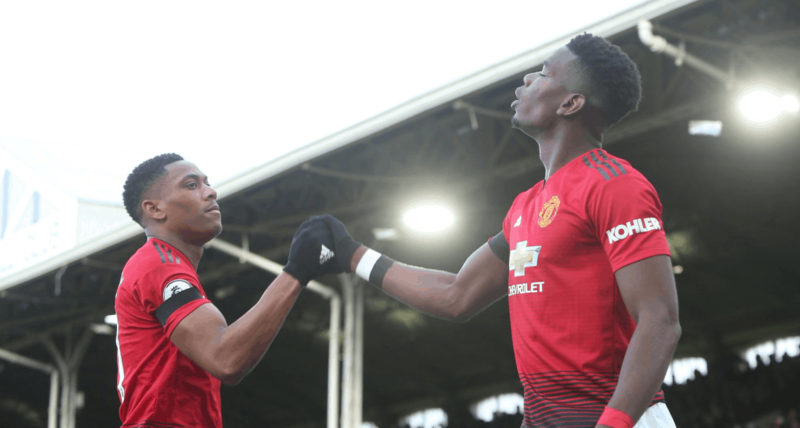 Paul Pogba’s double and Martial’s goal in the 23rd minute earned 3 points for Solskjaer’s team. After this win, Manchester United will be preparing to host PSG in the Champions League in February 12th.